50% OFF FIRST 24HRS! 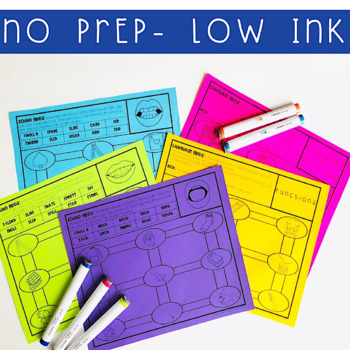 This is a print and go- no prep activity that is perfect for the busy speech language therapist. Every page requires minimal ink with black line images. 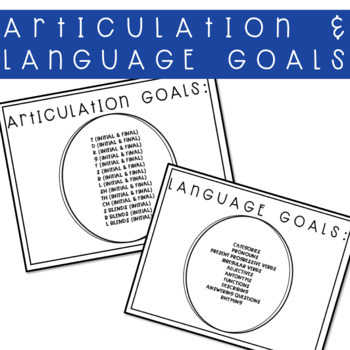 14 articulation sounds and 10 language goals included to make planning for your entire caseload and mixed groups a breeze! Perfect for homework to send home over the summer! This is also another way to target fine motor skills with pencil grip while tracing. Language goals: categories, pronouns, present progressive verbs, irregular verbs, adjectives, antonyms, functions, describing, answering questions, and rhyming. The best part about this activity is that there are several ways to play to help target as many repetitions as possible. Check out other NO PREP activities!! 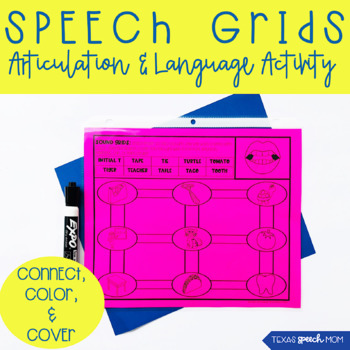 Check out some other Texas Speech Mom best sellers! 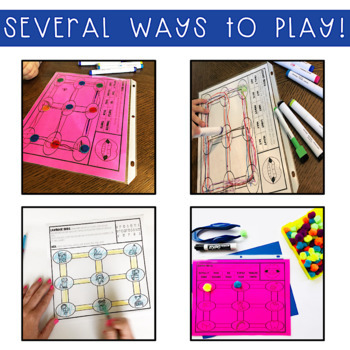 Dont forget to check out the fun video demonstrating various ways to use this activity!